R+E Automation Technology GmbH will be appearing at no less than three trade fairs at the start of 2019. 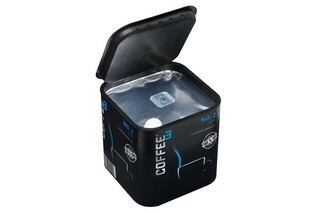 The company will exhibit at Interplastica in Moscow, Arab Health in Dubai, and Pharmapack in Paris. 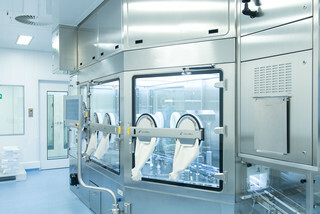 One of its main focuses will be the new system for manufacturing and packaging blood collection tubes – the BCT-200. 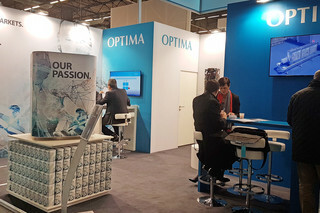 Optima secured a lot of new contacts at All4Pack 2018. 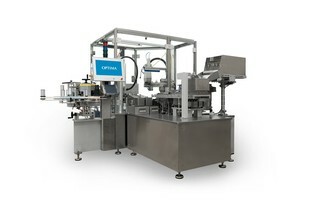 The flexible machine solutions were in particular demand at the trade fair. 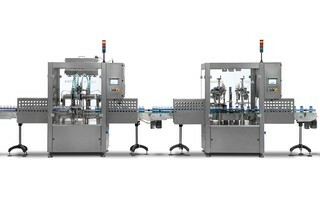 Visitors were also impressed by the filling machines for milk powder and the InlineCan, which recently won an award. Changing Markets. Your Needs. Our Passion. This is the motto under which Optima will be presenting itself at the all4pack trade show in Paris. Markets are moving increasingly dynamically. 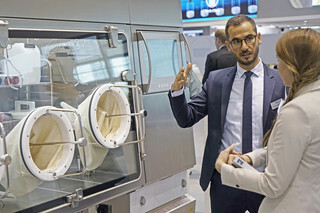 Growing cost pressure, shorter and shorter time-to-market, increasingly complex packaging processes and digitalization are the challenges faced by the industry. 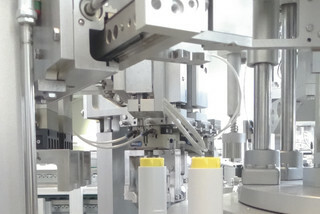 In addition to Optima Pharma, one of the newest members of the Optima Group will also be exhibiting at P-MEC: R+E Automation, based in Fellbach near Stuttgart (Germany). 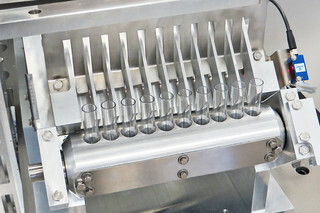 The company manufactures assembly machines for products including pen and auto-injectors and blood collection tubes, and complements the portfolio of the Optima Pharma division.